Advanced customization of existing theme template, utilizing the WordPress CMS. 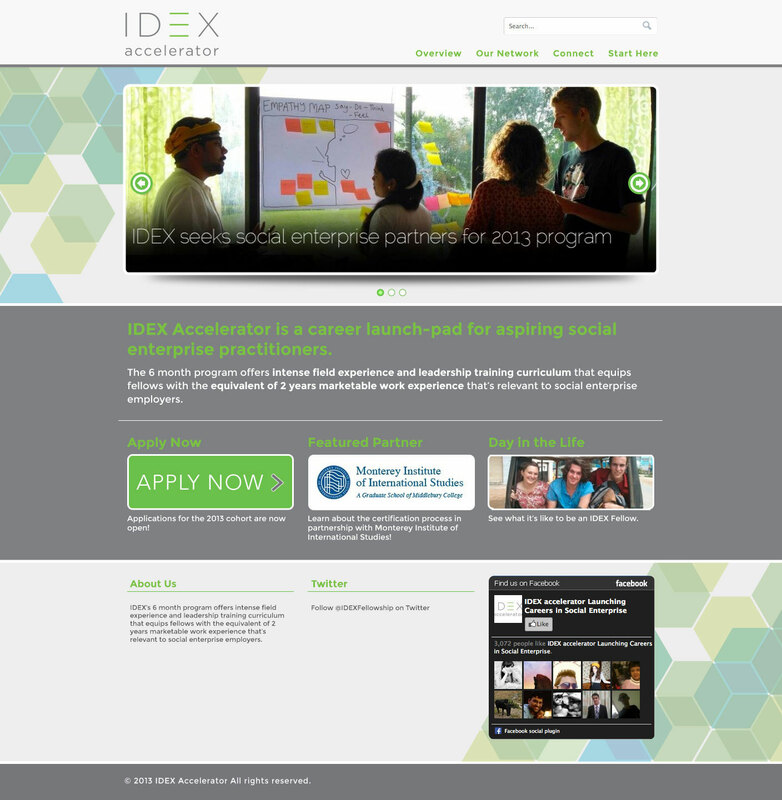 Redesign and refine the existing website look and feel. 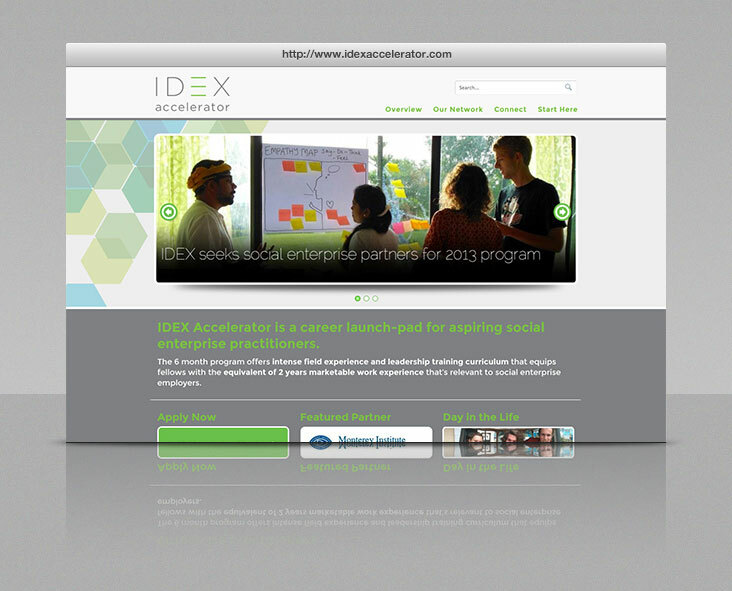 Designed a background to go along with IDEX’s corporate identity and customized WordPress theme to better reflect their brand.